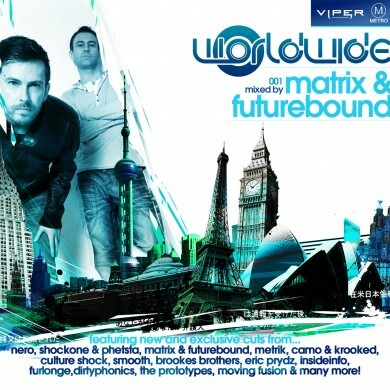 2005 marked the union of Matrix & Futurebound, two highly esteemed UK D’n’B producers and record label founders. Their debut album “Universal Truth” was met with considerable acclaim and the pair have been working together ever since. 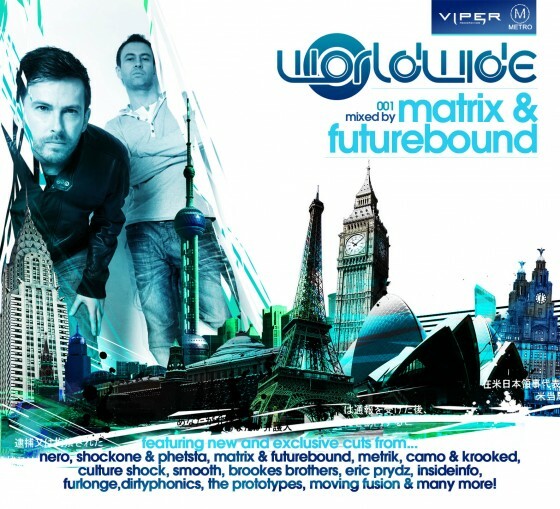 As a matter of fact, the revered duo are gearing up to release their second full-length album this year on Futurebound’s own Viper Recordings imprint (home to the exceptional young’un Seven Lions and other notable acts such as InsideInfo and Camo & Krooked). Unfortunately, lead single “All I Know” sounds like an attempt to infiltrate the mainstream with Luke Bingham’s cheesy boy-band/Mike Posner-esque vocals and M&B‘s uncharacteristically watered-down proudction. Fortunately, however, Viper Recordings uploaded a free download of “Biology (feat. Cat Knight)” to their Soundcloud in concurrence with the release of “All I Know”. “Biology” comes from last year’s incredible “Worldwide 001” compilation and its heavy basslines mixed with Cat Knight’s invigorating interpretation of The Prodigy‘s oft-sampled “No Good (Start the Dance)” is the furthest thing from ‘cookie-cutter’.